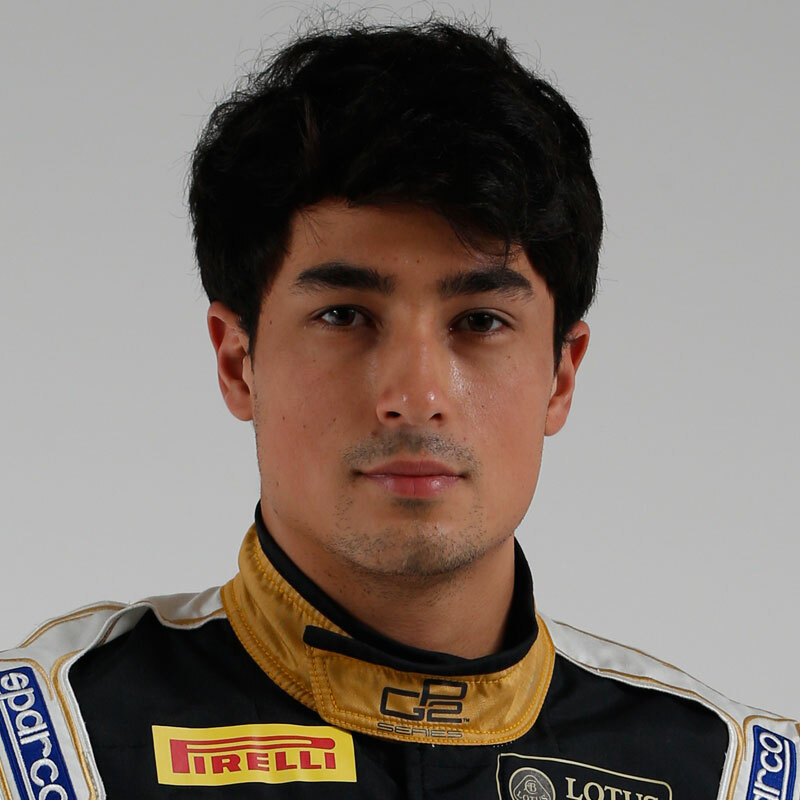 Marlon grew up in the Philippines, moving to Europe at the age of 17 to peruse his professional racing career. Marlon impressed in his early career becoming Asian Karting Champion in 2006, Philippine Rotax Max Champion in 2007 and Formula BMW Pacific Scholarship winner in 2008. Following several seasons in Formula Renault UK Marlon increased his chances of reaching Formula 1. In 2013 he was chosen as one of seven drivers to represent the Lotus F1 Junior Team where he is supported in developing his driving skills, physical fitness and marketability. Marlon remains an integral part of the Lotus F1 Junior team, increasing his Global exposure and cementing his future on the road to Formula 1. 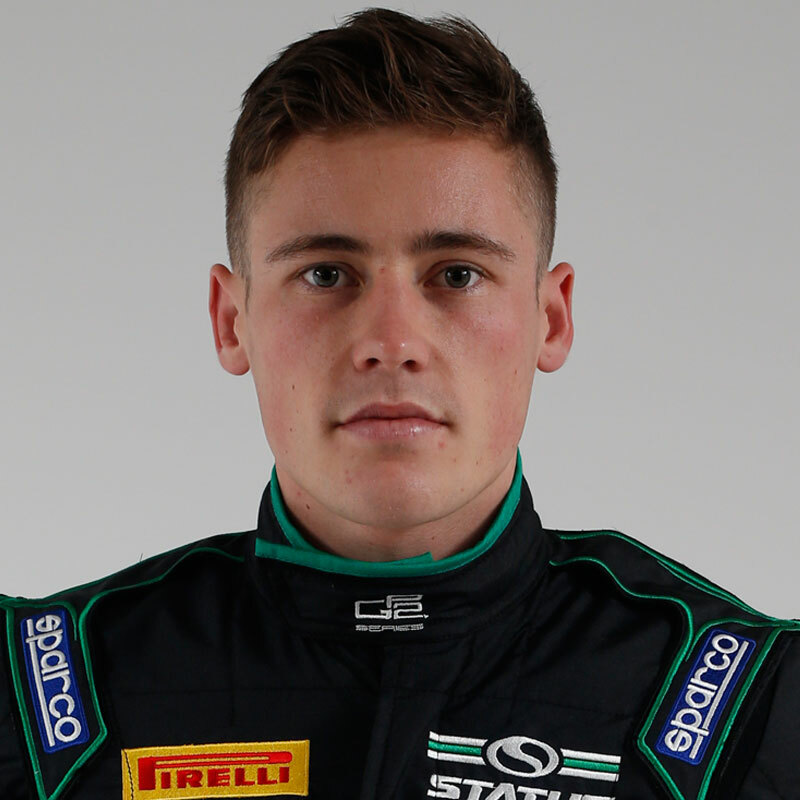 Richie Stanaway proved a record-breaker in 2011 after he won his fourth consecutive championship title. Richie set a feat that has yet to be matched, let alone beaten when he won the German F3 Championship in 2011. In 2012 Richie contested the first four rounds of the Formula Renault 3.5 Series when his career suffered a major setback. He was involced in an accident that resulted in a broken back and months away from the track on the road to recovery. A focused driver set only on success, Richie displayed pure grit and determination to get back on the grid in 2013. Before making a full comeback to singleseaters, Richie contested the 2013 Porsche Supercup. In 2014 Richie became a multiple race winner and title contender in the GP3 Series with Status Grand Prix and graduates to the GP2 Series with the team alongside the World Endurance Championship for 2015.